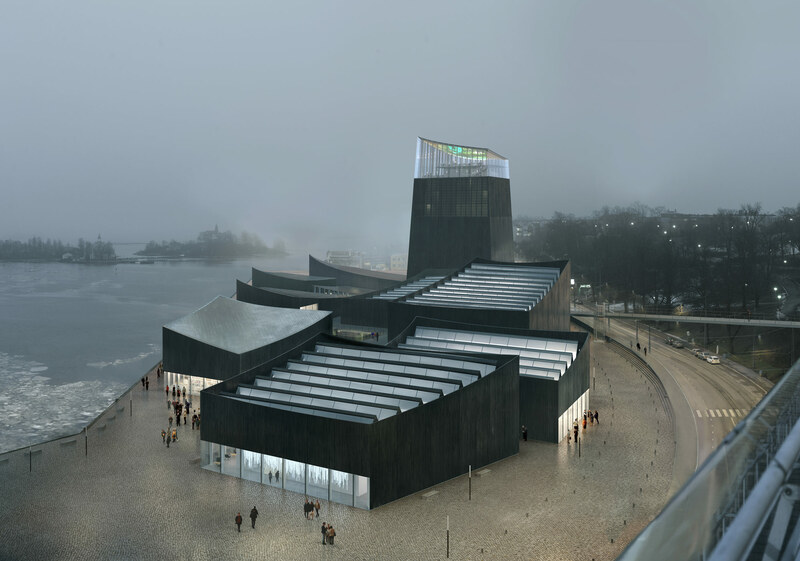 Long the subject of international controversy—and even an alternative competition dubbed the Next Helsinki—the Guggenheim’s push to build a new museum in Helsinki has been dealt a major blow. The saga goes back more than two years when the Guggenheim Foundation solicited international proposals for a new, Kunsthalle-style outpost in Finland’s capital. The museum would be prominently located on the Helsinki waterfront. Under the terms of the foundation’s proposal—which was modified in 2013 after an initial rejection—the government would cover the cost of construction ($147 million for the winning design from Paris-based Moreau Kusunoki Architectes) as well a share of the operating costs. In return, the Guggenheim Foundation would send major exhibitions to the museum, which would also employ Finns and generate tourism revenue.